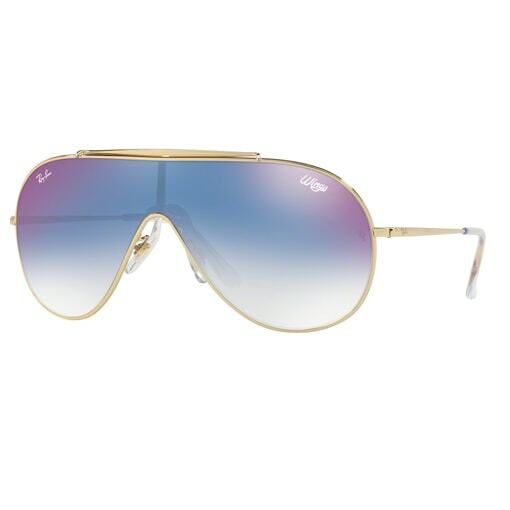 The RayBan Wings RB3579 is a throw back visor lens frame, inspired by 80’s pop culture. 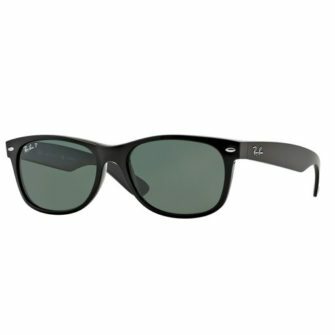 Originally designed in the by Bausch & Lomb, the Wings comes with a flat top bar and temples. The front frame is a thick metal wire, holding in place a large one peice lens. 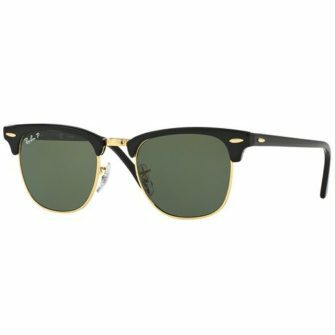 RayBan sunglasses come with a RayBan logo branded case, cleaning cloth, and certificate of authenticity. 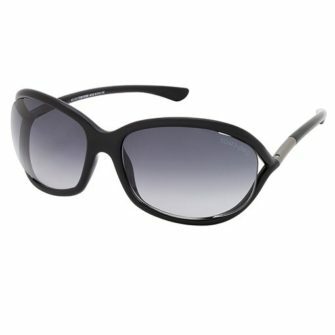 The Wings RB3579 sunglasses come in one size, 133mm. 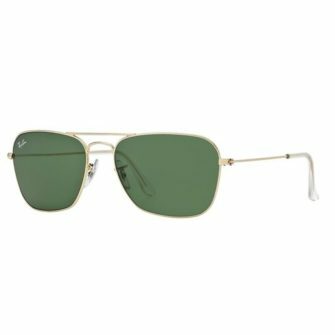 The RayBan Wings RB3597 is a magnificently constructed retro style visor lens frame. The Wings design dates back to the early 80’s, when the visor lens was taking off. The full frame firstly comes in a number of polished metals, including silver, gold, gunmetal, and black. The one piece visor lens comes in a number of colours, with the Ray-Ban and Wings logo either side of the lens. Secondly we have the lens colour, which includes gradient, mirror, and classic full tint finish.